Our feet are subjected to so much of stress every single day. They bear our entire body weight and support us in whatever activity we decide to do, whether it's a walk in the park or some intense athletic activity.However, feet have their limits and will often become sore. 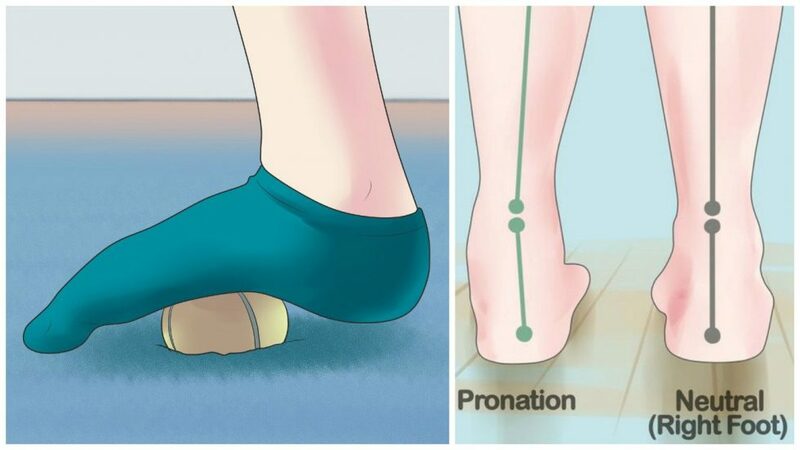 Therefore, it's important to be aware of some good techniques for soothing sore feet and getting them back into tip-top shape!